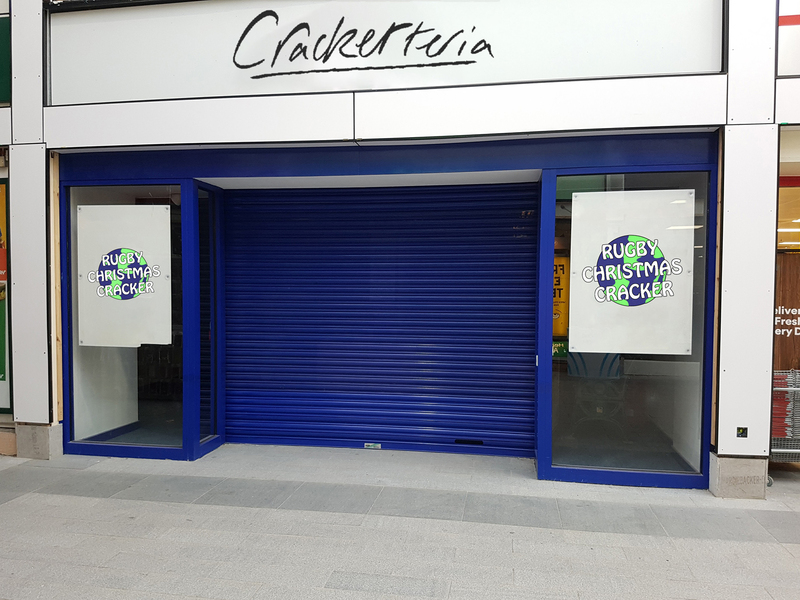 The Crackerteria is our daytime cafe serving a range of hot and cold food, home-made cakes and beverages. All our profits will go directly to Fashion with Heart Creations, the charity we raise money for. The project is currently running for 2017. You can find us in Rugby Central between Subway and Iceland. 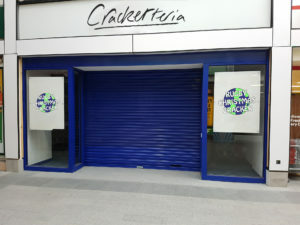 The Crackerteria is always staffed by volunteers. We’re back for 2017, and that means we need loads of people to work for as much time as possible for the benefit of helping people less fortunate and gaining employable skills at the same time. We have a variety of positions which means there is something for everyone! We’re always looking for volunteers. If you’d like to join us please register now using the form on the page.